Done! My 11 mile run/walk – Pace 13:38 My best to date. Burned 1,100 calories. It wasn’t easy. I’ve been working at it for a while. I started at the Nature Center again – what a beautiful place. I continued on to my other 10 miles that would bring me back there. He didn’t wait till I got back though – too long for him. He was going to do some sketching. Yesterday, I got some of the cooking done. 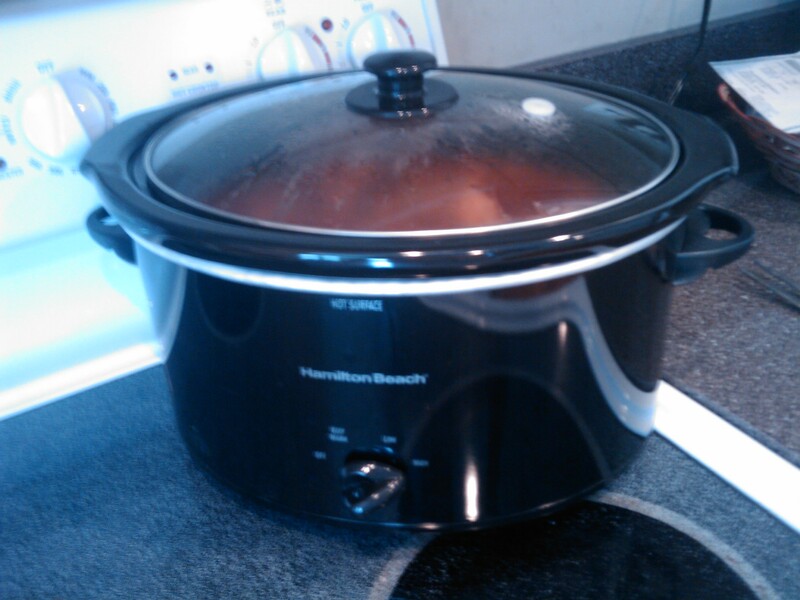 Then today made BBQ Beef – in a crock pot – it is the best for sandwiches. 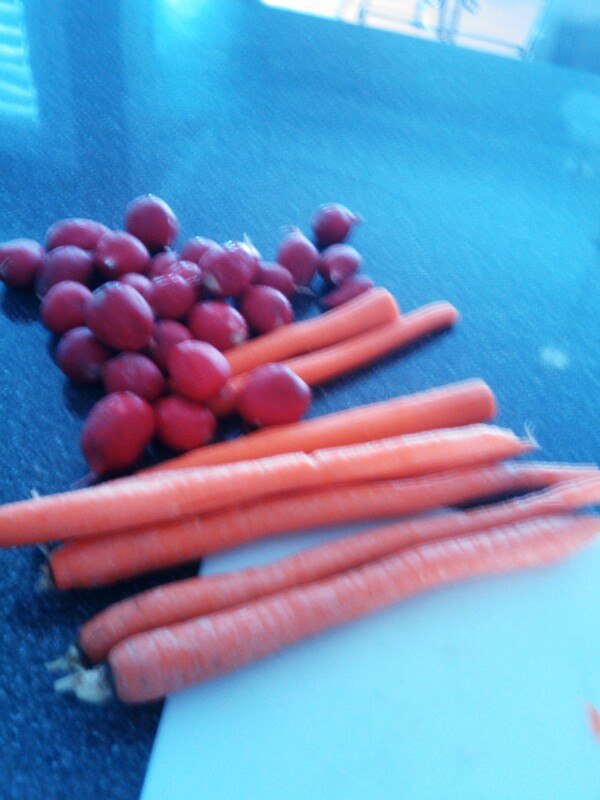 I usually fix a big salad but we needed something different so I cut up some carrots, radishes and celery. 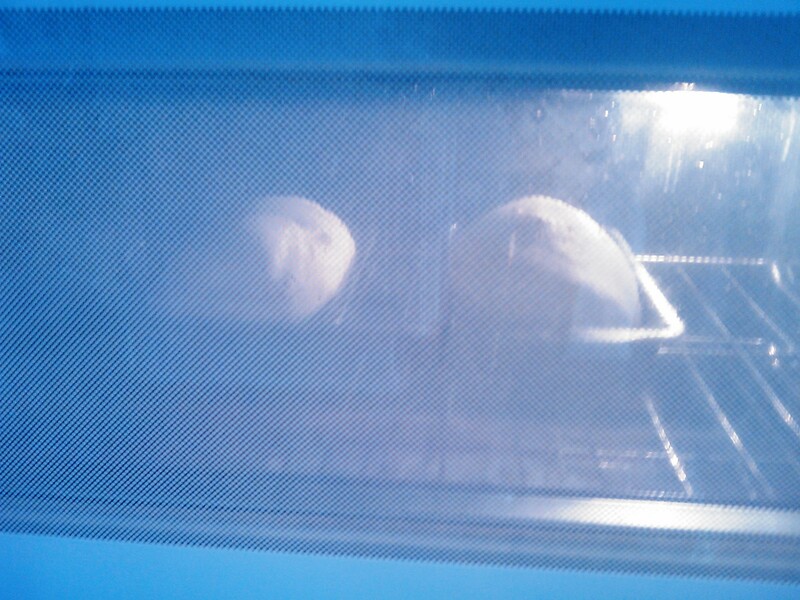 Then of course there is the muffins – this week is oatmeal raisin and the baked bread. I also made some Tuna Salad. I’m out of time but tomorrow night will make some Taco Chicken with Peppers. Really tired and doing a lot of snacking tonight – on good stuff though. Shoes did well – still had some pain in toes on left foot. Will have to adjust them a little. I’m really tired but feeling good I got my long run in and that I picked up the pace. Also, Amazing Race is on – gotta go! This entry was posted in Diet, Fitness, running, Training. Tagged Chicken, Cooking, fitness, half marathon, health, Home, Long run and short run, Marathon, Nature Center, Road running, Running, Salad, Slow cooker, Sports, Tuna, Tuna Salad, women over 40.